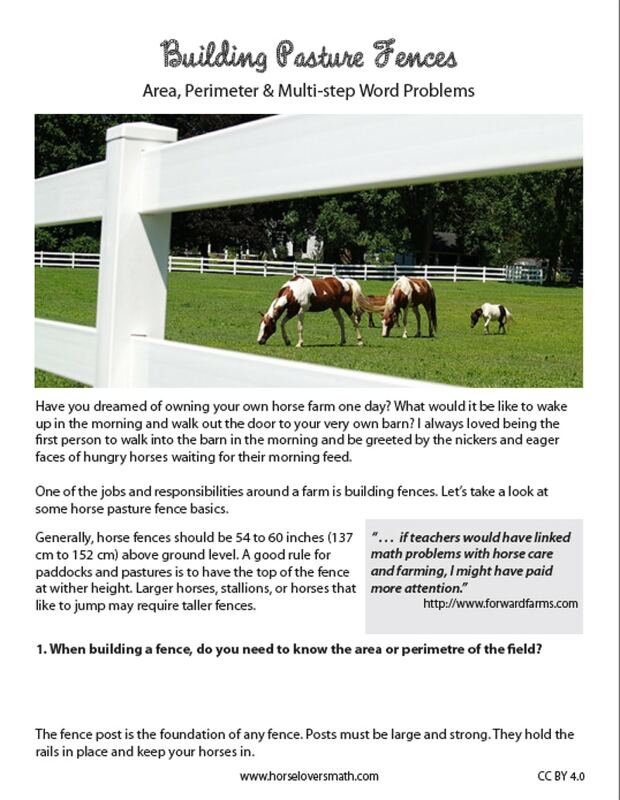 One of the jobs and responsibilities around a farm is building fences. 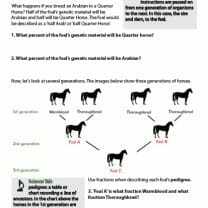 This worksheet provides common spacing and post dimensions, along with a graphic showing a newly laid out pasture. Do they need to know area or perimeter when designing the fence? 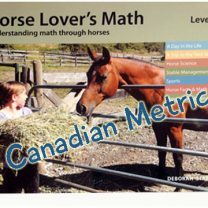 Kids are asked to calculate how many corner posts, line posts, and rails will be needed to fence a new pasture on their make-believe horse farm. 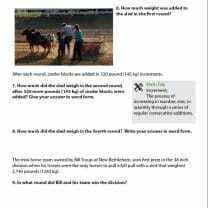 4.OA.A.3 – Solve multistep word problems posed with whole numbers and having whole-number answers using the four operations, including problems in which remainders must be interpreted. 4.MD.A.3 – Apply the area and perimeter formulas for rectangles in real world and mathematical problems.